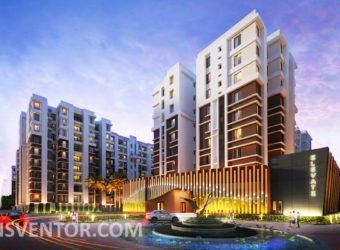 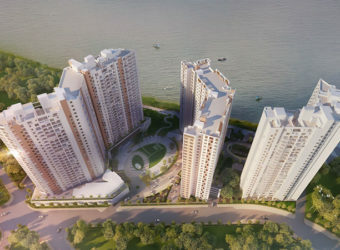 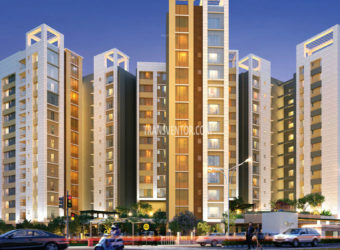 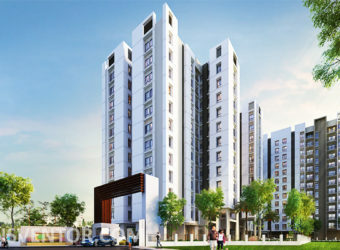 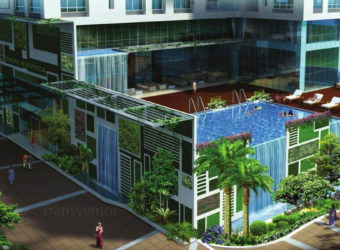 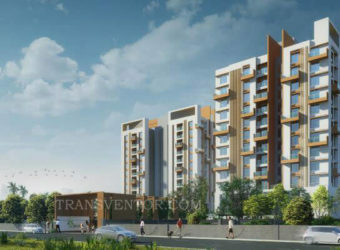 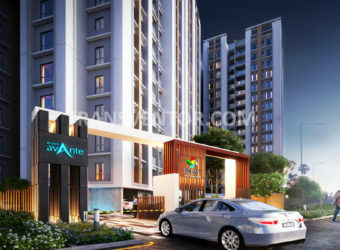 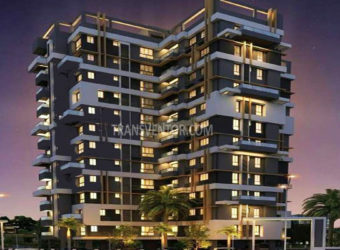 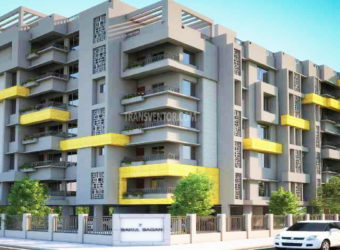 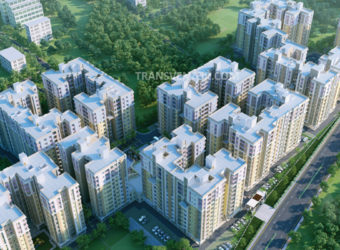 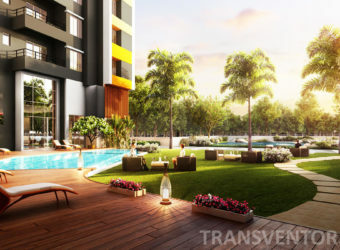 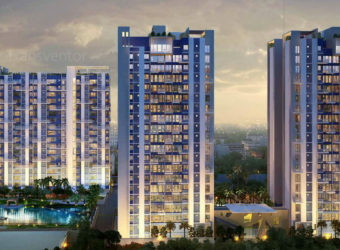 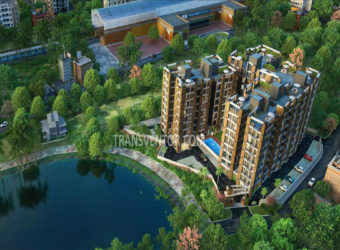 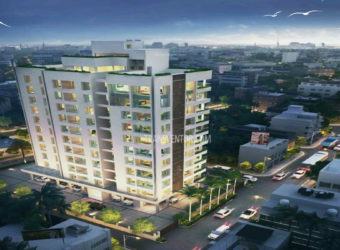 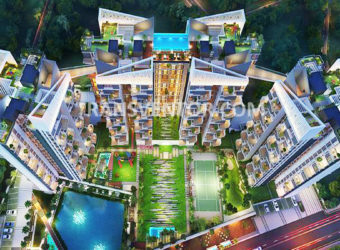 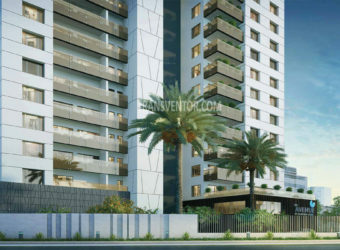 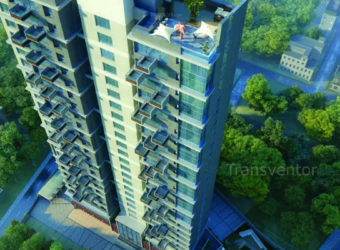 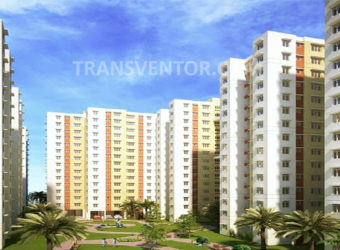 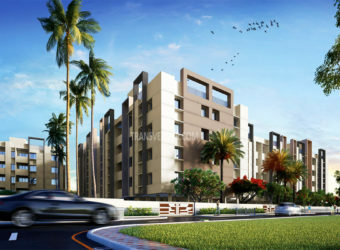 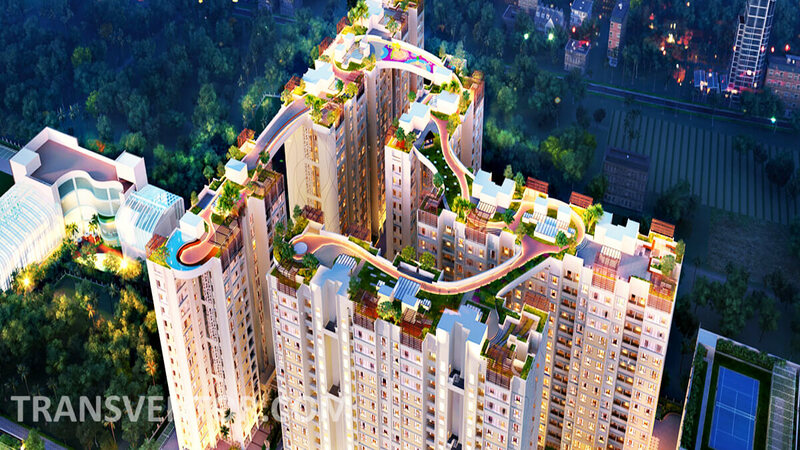 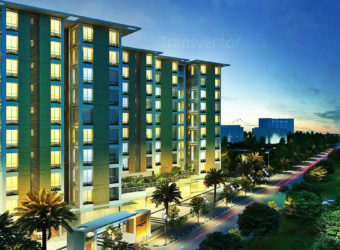 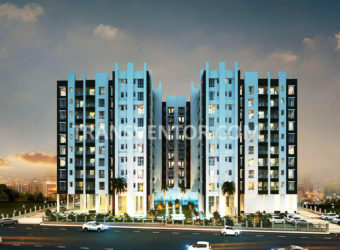 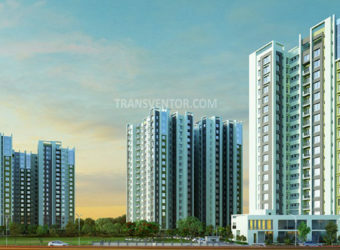 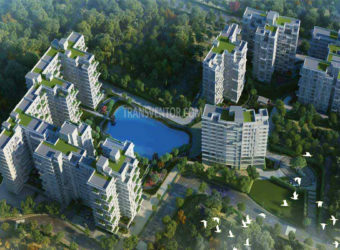 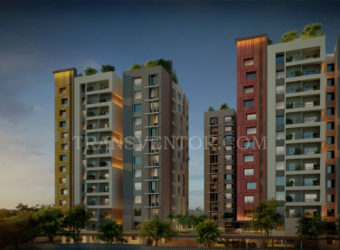 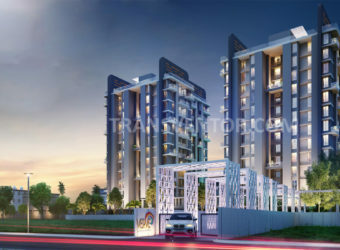 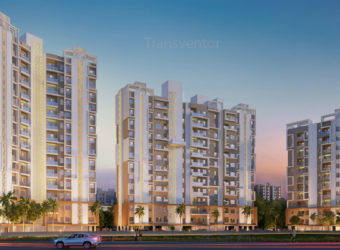 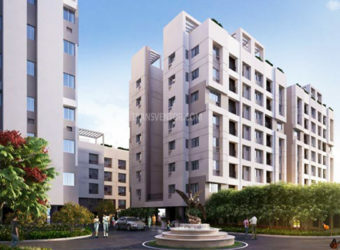 Ganguly 4 Sight Florence is an ultimate reflection of the urban chic lifestyle located in Gariya, Kolkata. 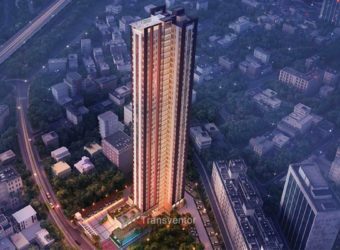 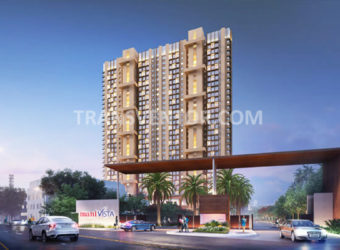 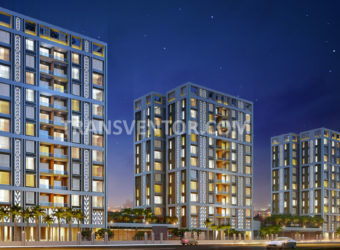 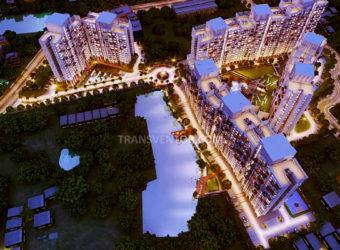 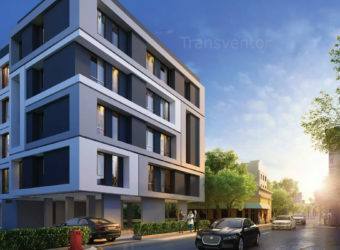 The project hosts in its lap exclusively designed Residential Apartments, each being an epitome of elegance and simplicity.It offers spacious and skillfully designed 2BHK and 3BHK apartments. 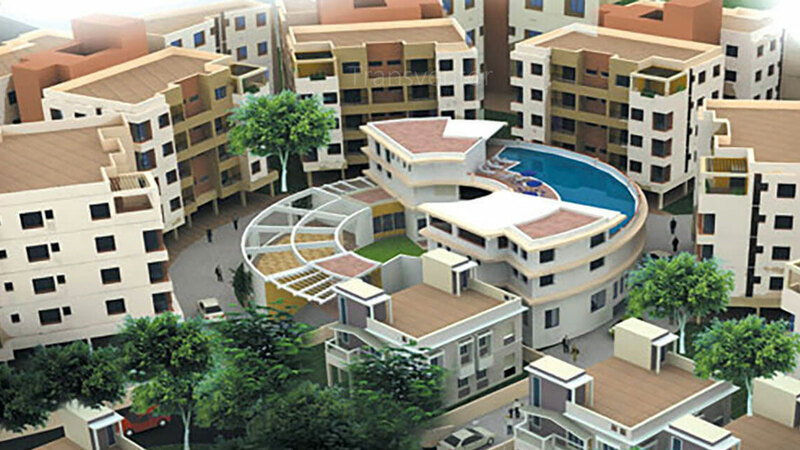 The project is well equipped with all the basic amenities to facilitate the needs of the residents.It is surrounded by a lot of hospitals, schools and other civic amenities. 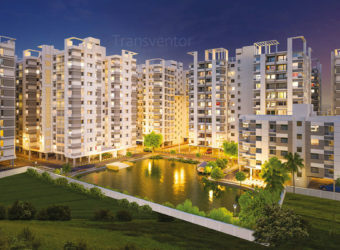 It is well connected with various modes of transport. 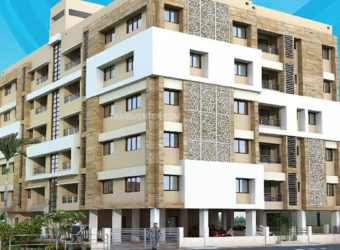 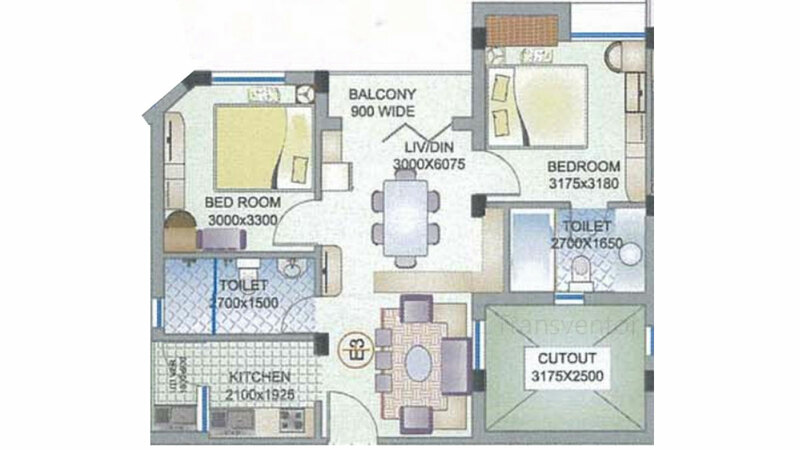 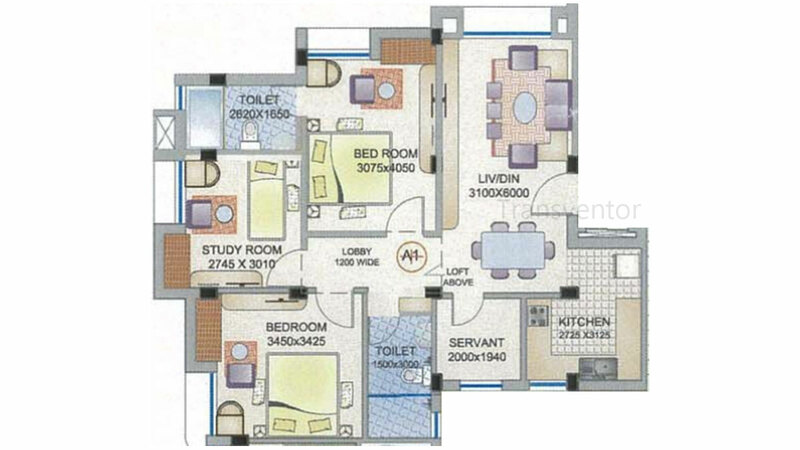 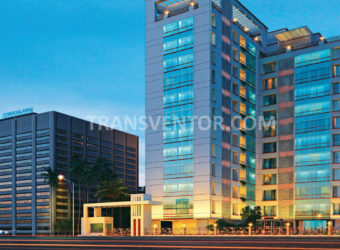 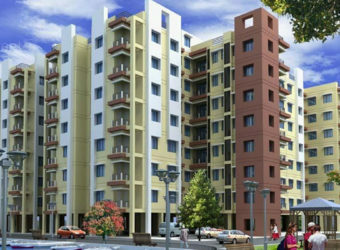 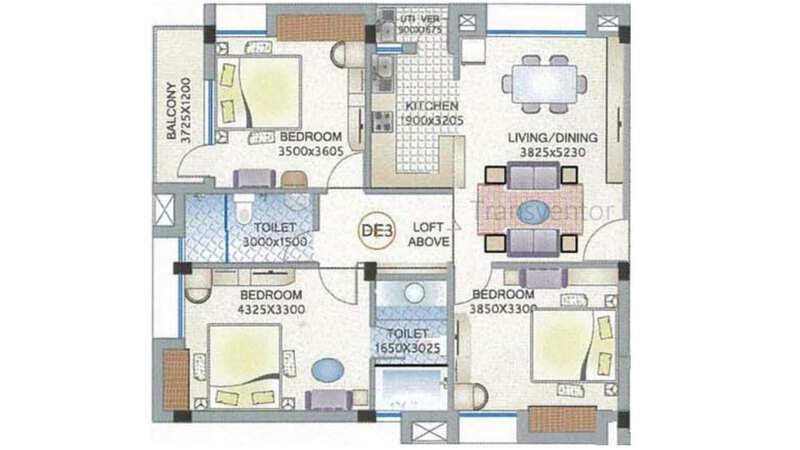 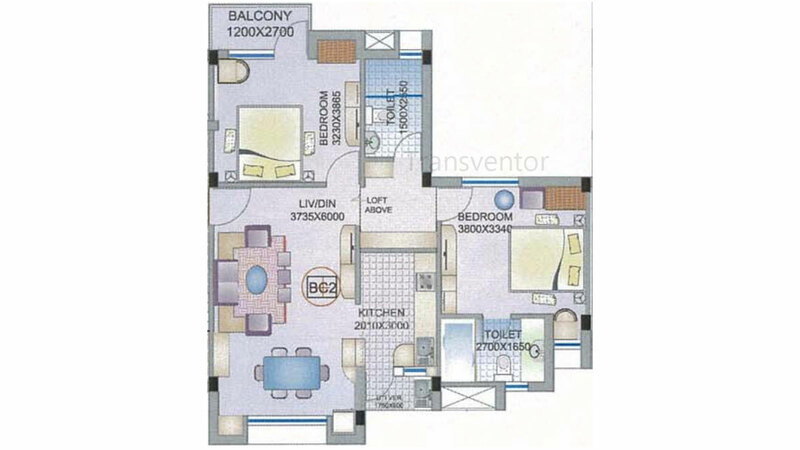 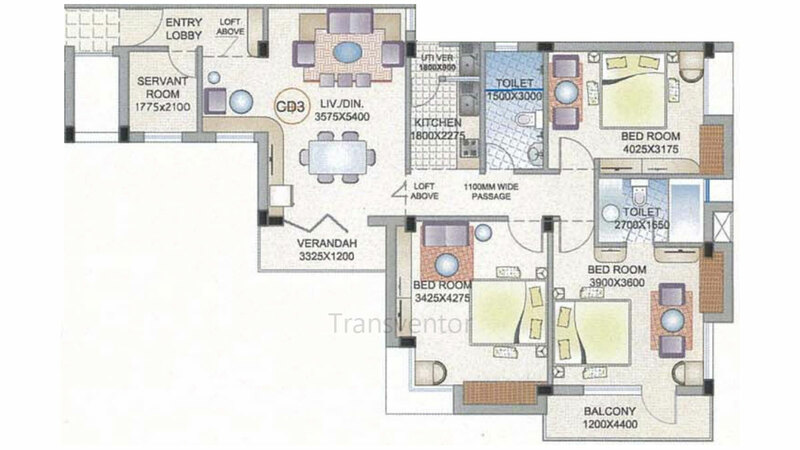 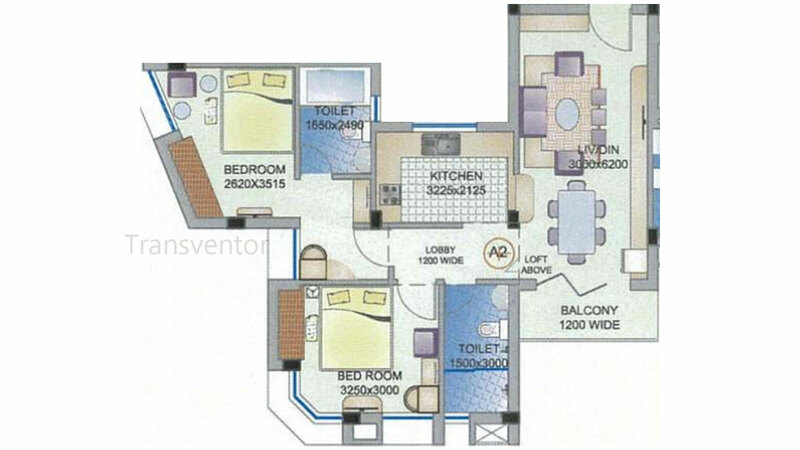 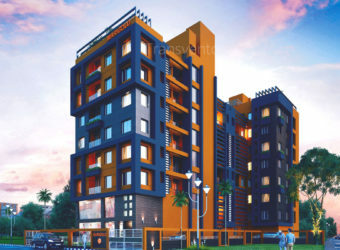 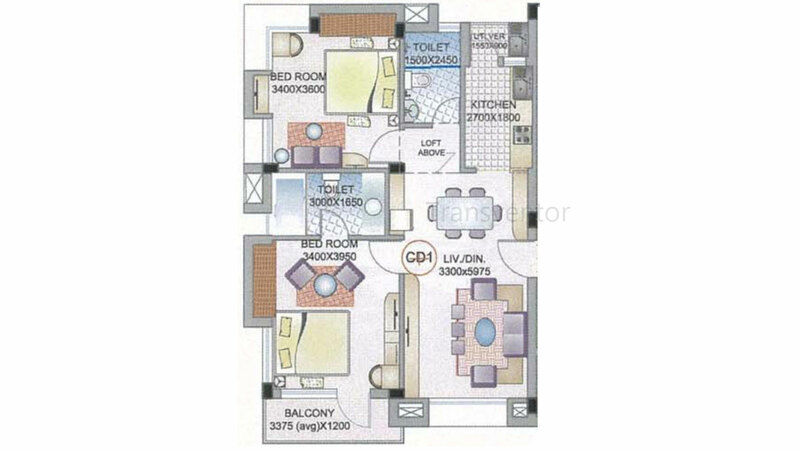 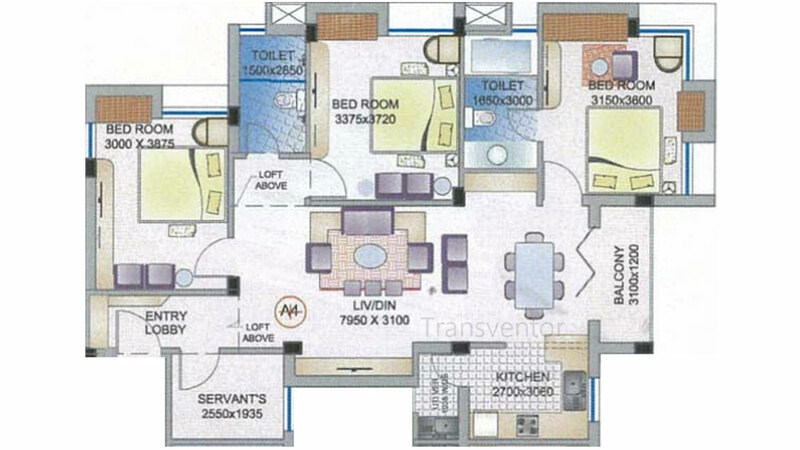 Interested to Buy Property in Ganguly 4 sight Florence ?